If you would like to vote in Meadville, you must register to vote in Crawford County, Pennsylvania. 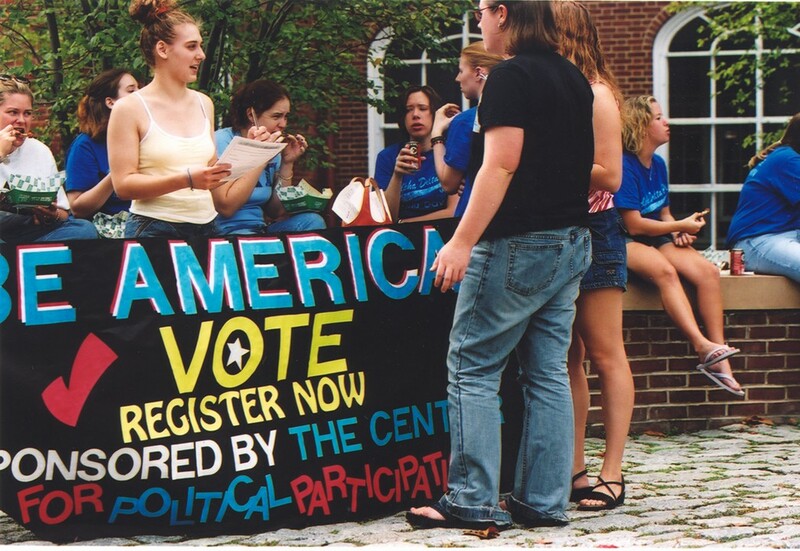 Print the Pennsylvania voter registration form (Students may also use this form if they wish to register in any Pennsylvania county; just follow the instructions provided on the form). Line 3 -Your name must be exactly as it appears on your PA driver’s license or on your Social Security card. Line 4a – Write the street address of your dorm building. A list of addresses is found below. Line 4b – Provide your telephone number even though it is listed as optional. Line 8a and 8b – Only fill out if this is a change to a previous voter registration. Line 9 -In order to vote in the primary elections, you must be registered as a Democrat or Republican. Registering as a member of a particular party will not affect you in any way besides allowing you to vote in the primaries. Driver’s license or Social Security number Line – The driver’s license must be a PA driver’s license. Otherwise, use the last 4 digits of your Social Security number. 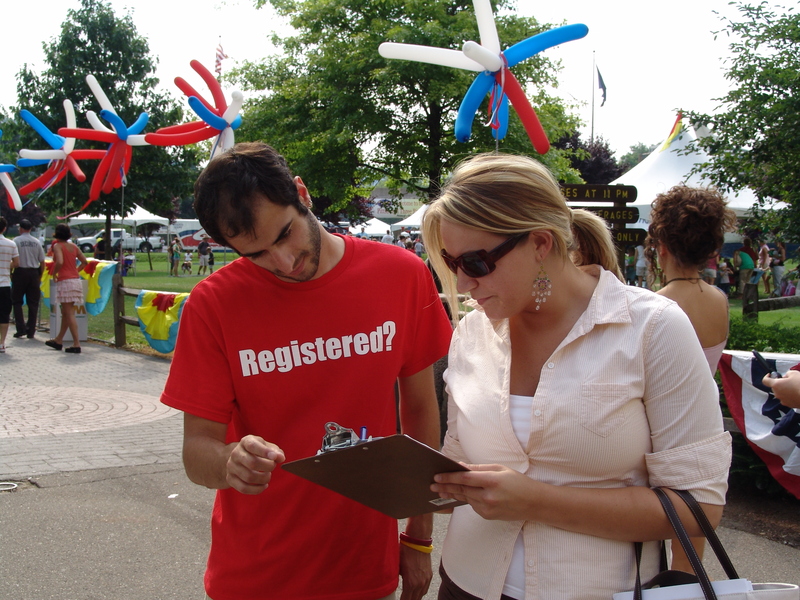 Sign your voter registration form before mailing. Students living in off-campus housing: If you receive mail at your house, write your street address in line 4. If you do not receive mail at your house, write your street address in line 4, but also write Allegheny College 520 N. Main St. with your box number. 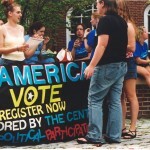 You need to change your voter registration each time you move to a new dorm. A confirmation should be sent to your mailing address within 14 days of submitting the application. You may also confirm your registration by calling the Crawford County Voter Services at 814-332-7307. Special Interest Housing and College-Owned Houses Write your street address.